I love some good meta. I wrote a dialogue-heavy short story about writing dialogue-driven short stories. 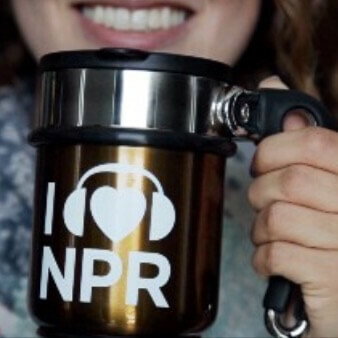 Mark C. Marino wrote this excllent MPR-style essay about the formulaic endings of NPR stories, which are designed to leave you feeling smarter but emptier, so that you return to fill your pledge-drive mug with another dose of First World Problems angst. 30 Apr 2015 in Amusing, Culture, Essays, Ethics, Journalism, Language, Rhetoric, Writing.